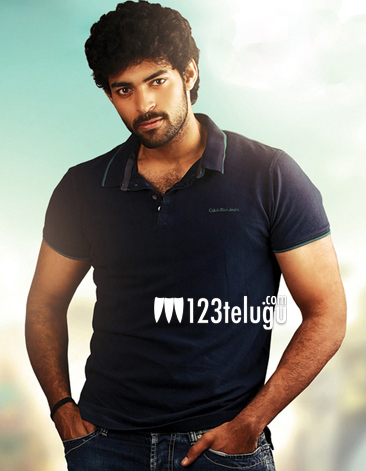 We all know that Nagababu’s son, Varun Tej is making his Tollywood debut in the direction of Srikanth Addala. Except for the songs, the film’s principle shooting has been wrapped up. Pooja Hegde is paired opposite Varun Tej in this family entertainer, which is jointly produced by Nallamalapu Bujji and Tagore Madhu. Mickey J Meyer is scoring the music, and Aditya Music has recently bought the audio rights.